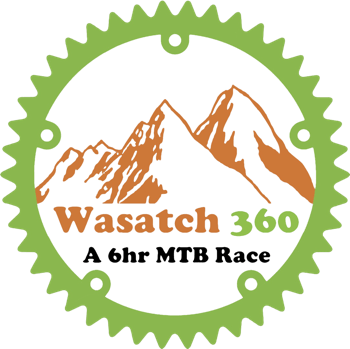 The Wasatch 360 is an annual fundraising event for Summit Bike Club. A 6hr race (360 minutes) where competitors can compete in teams of 2 or 3, or even as soloists. Course will be on the lower Riverview trails, for an aproximate 10 mile lap in CLOCKWISE direction. Race base is located off Coyote Lane, 1 mile north of Heber City and 1 mile south of the UVU campus. After about .3 miles on the paved road heading east, turn left onto the dirt road. Flags and signs will be setup to help with direction.